If you live alongside a river you have certain rights and also certain responsibilities. These are designed to protect water quality and prevent flooding. You should be aware of these. All of us can take simple action to reduce the amount of phosphates we introduce into the Island’s watercourses. Phosphate in our water is not good. 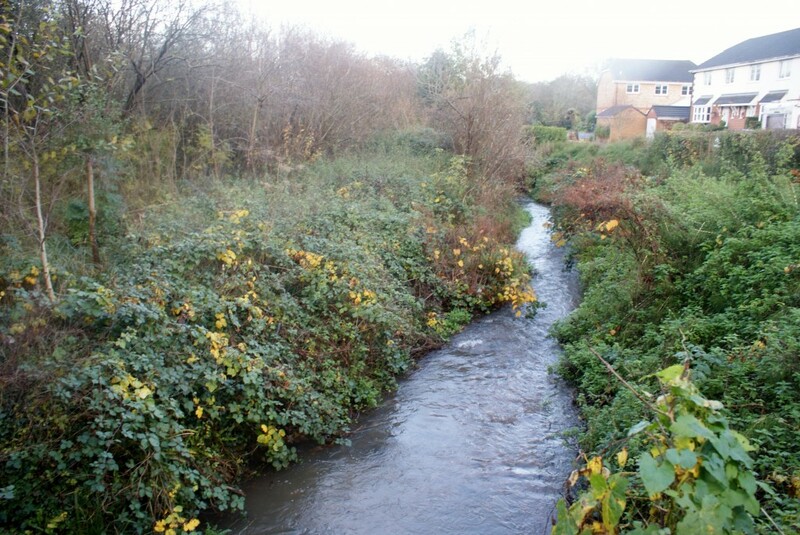 Badly maintained rivers and watercourses can cause flooding. They are also a danger to health and wildlife. If you live alongside a river there are some simple steps to follow to ensure this doesn’t happen. If you are the owner of a septic tank you should understand how to use it (!) and make sure it is properly maintained. The law is changing regarding septic tanks, so read this if you are ‘off grid’ with regards to sewage. If you do need to work in or near a river, you will probably need consent to ensure that your work does not present a flood risk. Flood risk in urban and rural areas can be minimised by the introduction of sustainable drainage systems. Some of these are very cheap to implement. Farmers can minimise the risk of causing pollution by taking advice from the Isle of Wight Catchment Sensitive Farming Project.